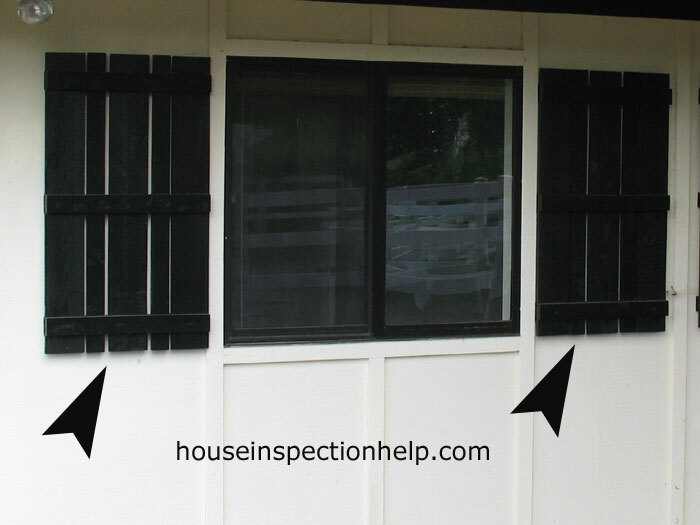 The wall framing termite damage is quite extensive and of course would never have been found if the whole house was not going through a complete remodel. 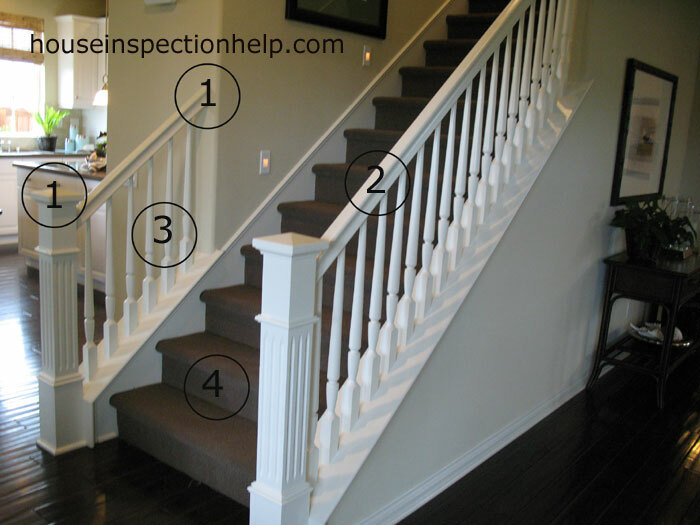 Most termite damage never seems to get replaced because it is never found. 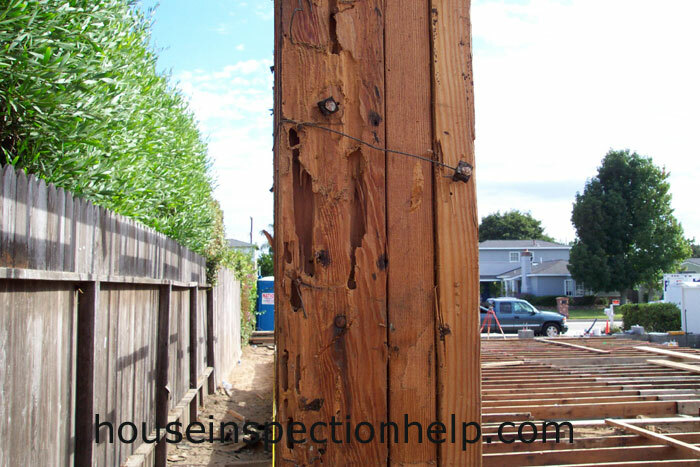 Some termite damage can be quite extensive in nonstructural framing members with little threat to the home itself. The corner of this wall would be a good example of a lot of termite damage in an area where there is still enough wood framing left to hold up the roof structure. The corners of a wood framed house usually consist of at least three or four 2 x 4's and if the termites completely destroyed one of them there is usually a couple left to hold up the building. Sometimes a house will be tented for termites or pest control and the condition of the framing will not get any worse because the termites have been removed. 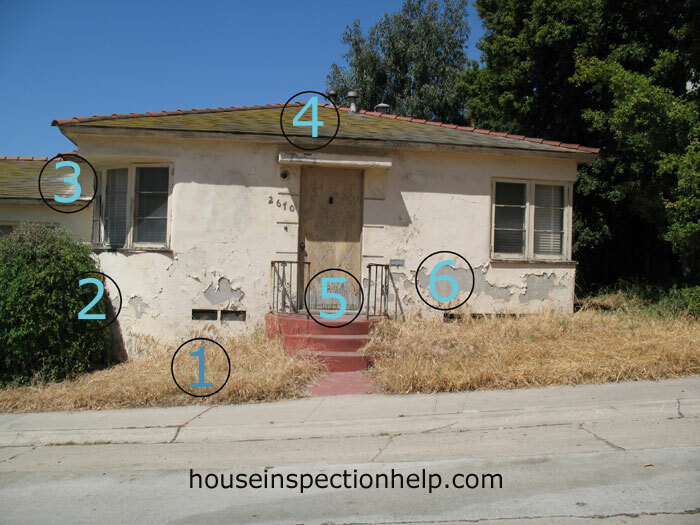 These homes can still last for many years in this condition.